DEAL OF DEAL OF THE DAY! Perfect Starter Organ, Very Afforable! Vintage Hammond CV Organ Plays & Sounds Great! Will Sell Fast! On Sale $699.00 A GREAT DEAL! Sold! DEAL OF DEAL OF THE DAY! On Sale Now For $699.00 -A GREAT DEAL! 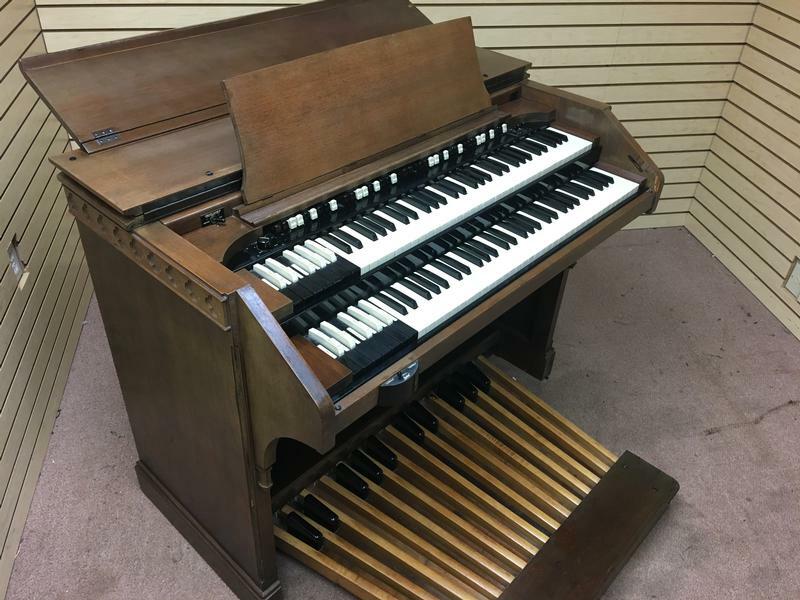 Perfect Starter Organ, Very Affordable! Organ Plays & Sounds Great! Deal Includes: Hammond Vintage CV Organ Console & Tone Cabinet-As is Condition! Shipping Is Extra-Can Be Shipped Anywhere! Option-You Can Pick It up!